Beats Pill 2.0 is now available in the country via local distributor MSI-ECS Philippines. This well-received speaker packs great audio experience in its minute chassis. 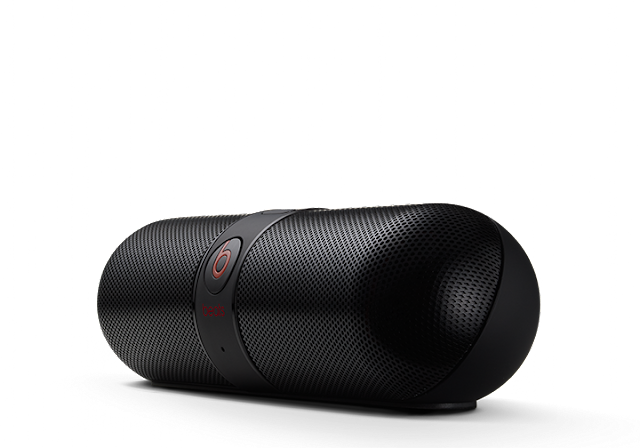 It’s small but don’t be fooled by its size; since the Beats Pill 2.0 delivers a big power and impressive audio punch. Take your daily dose of music from your phone or any Bluetooth-enabled device anywhere you go with this loud ultra-portable, lightweight and totally wireless Beats sound system. It's also small enough to fit in whatever bag or luggage you’re carrying out the door. So you’ll always have high-quality sound wherever you are, whatever device you’re using. What sets the Pill 2.0 different from its predecessor is its charge out capacity. Pill 2.0 can charge your phone or any external USB device while playing your favorite tracks. Now you can keep the music going with extra juice from Pills 2.0. Conveniently charge your Pill almost anywhere, even from your Mac’s USB port or any outlet. One full charge gets you up to seven hours of continuous playback. Tap to pair with NFC technology for easy and instant Bluetooth 2.1 audio and supports SBC and AAC. No need to tweak your device’s settings, just tap and play. Sync two Pills easily by tapping them together to play the same song. Tap them twice and experience a new kind of surround sound, with one Pill serving as the left output and the other the right. No need to reach for your pill. Skip tracks and change the volume, all from your phone or any Bluetooth-enabled device even from up to 30 feet away. The Beats Pill’s Bluetooth capability and internal microphone make talking on the phone easier and better sounding than ever before. 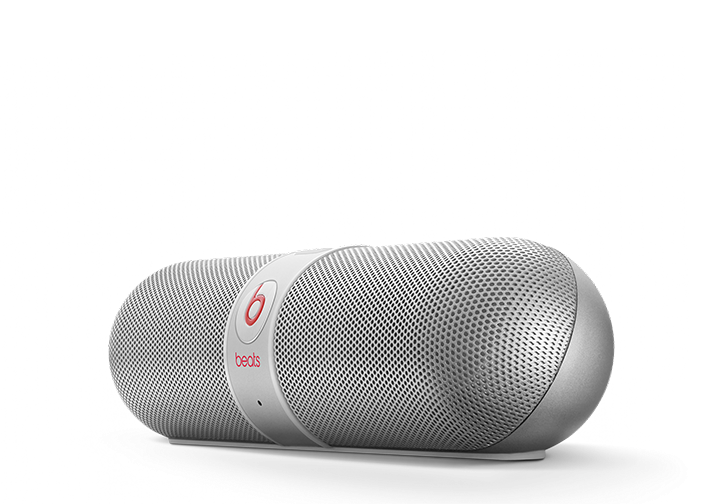 Beats Pill 2.0 is available in silver, blue, black and red variants for only PHP 12, 500 SRP. Get yours now and experience the legendary beats sound!